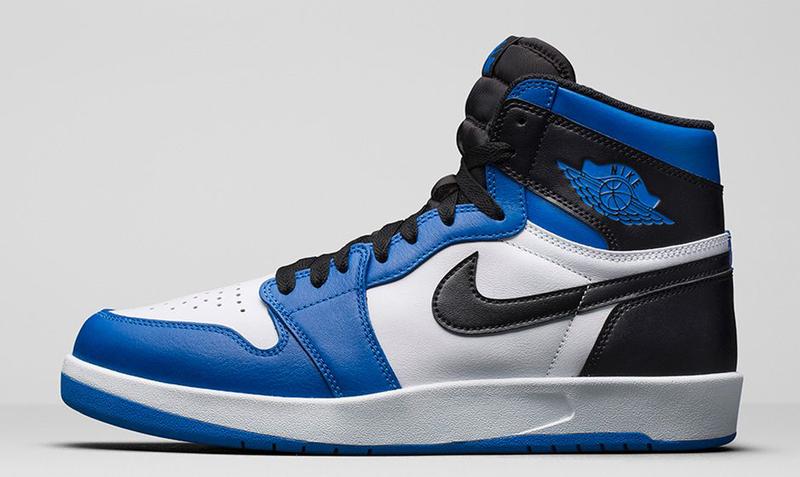 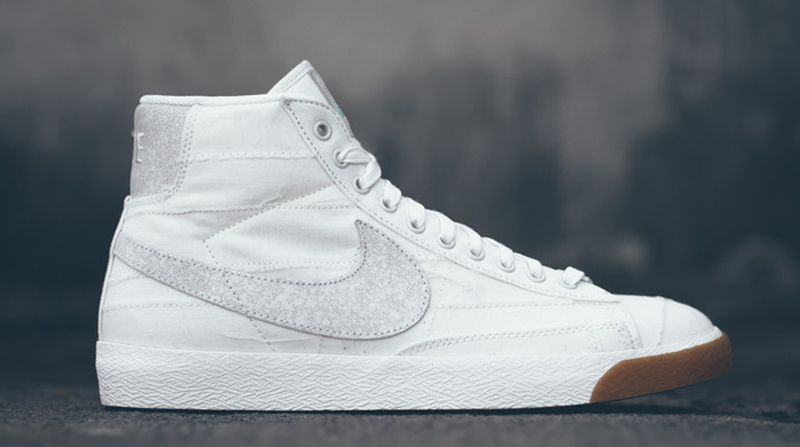 The month of October is coming to a close, but releases are starting to pick up. 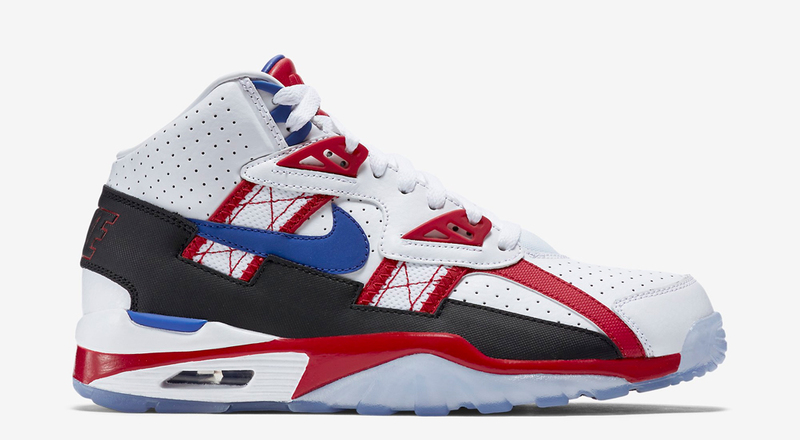 Nike drops some kids exclusive colorways of the Air Max 1 along with new colorways of the Zoom Flyknit Agility, Trainer SC High and Blazer Mid. 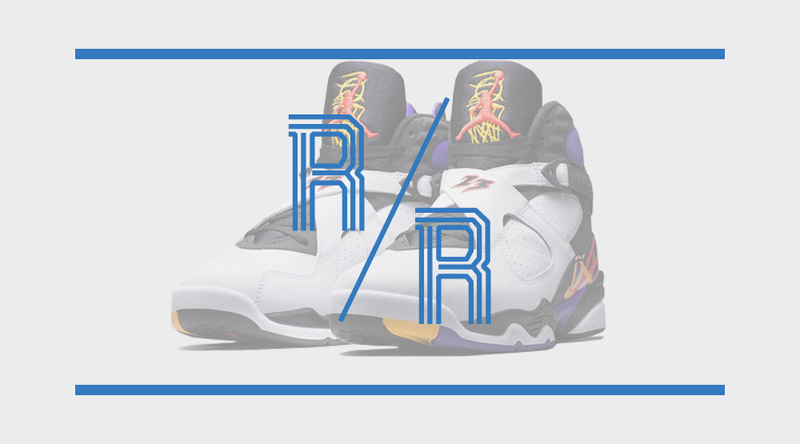 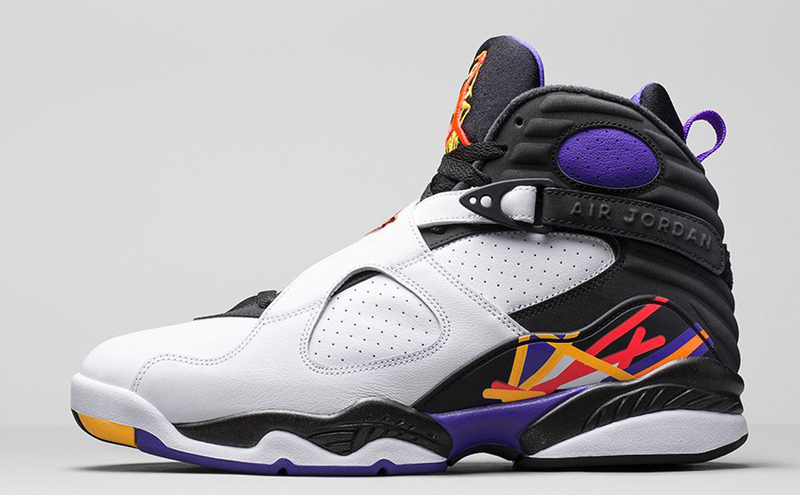 Jordan Brand brand brings back the Air Jordan 8 Retro while adidas unleashes a new colorway of the D Lillard 1. 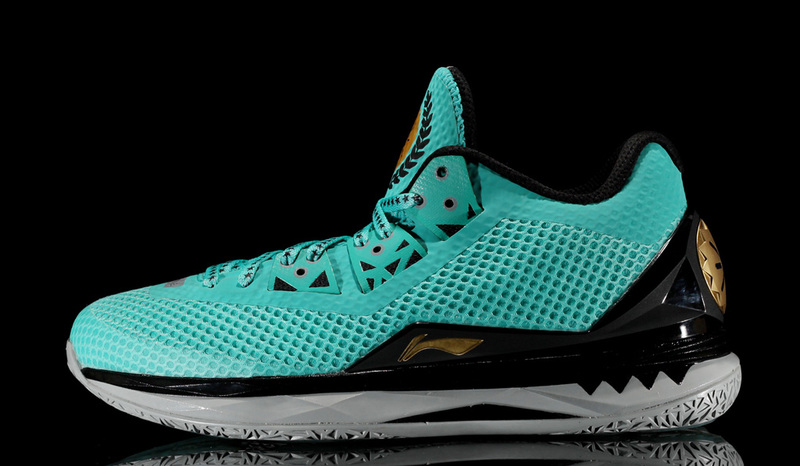 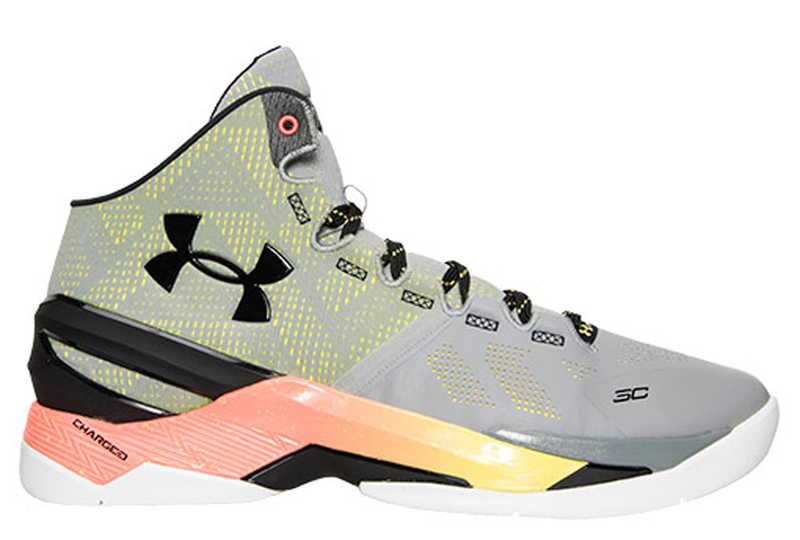 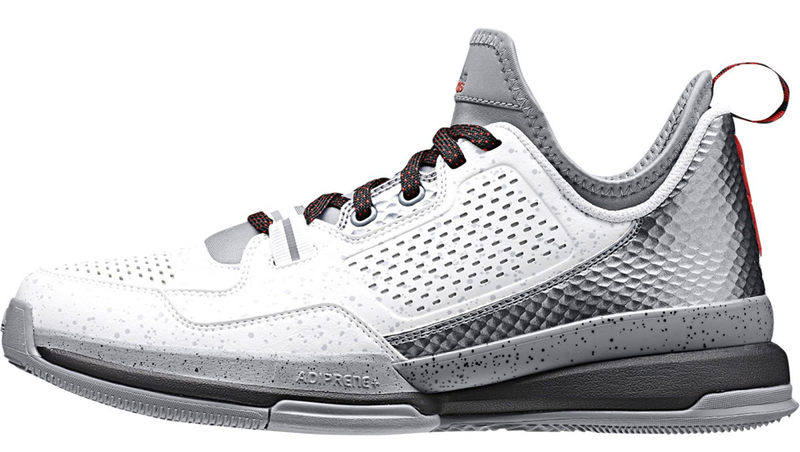 Li-Ning is set to debut the Way Of Wade 4 and Under Armour the Curry 2. 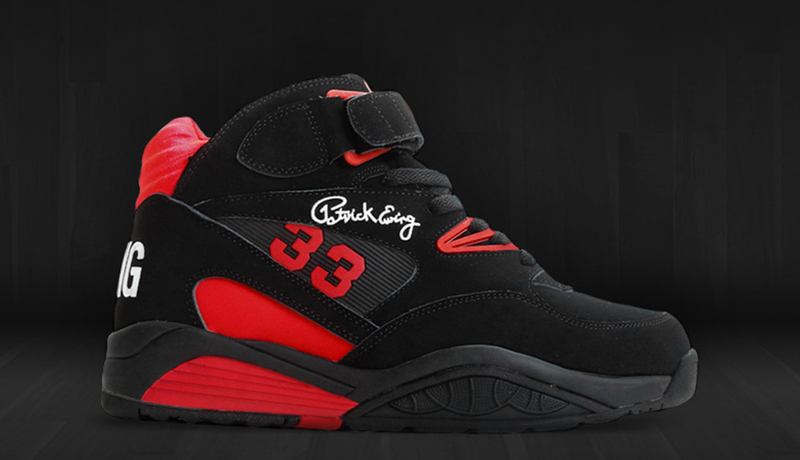 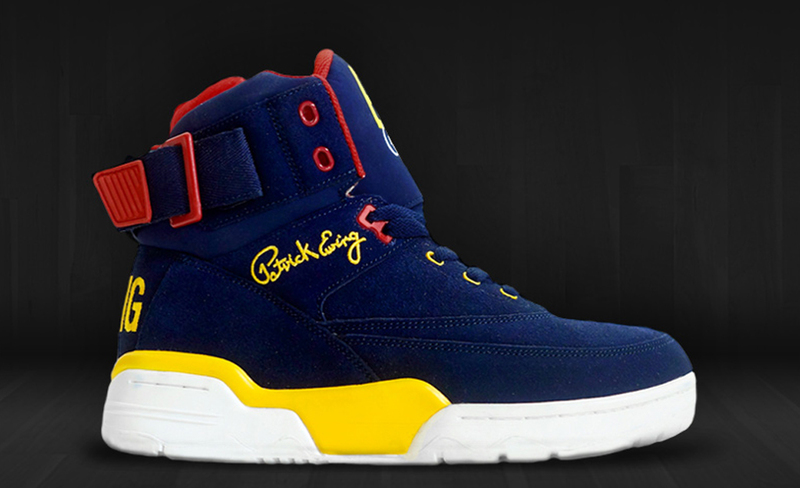 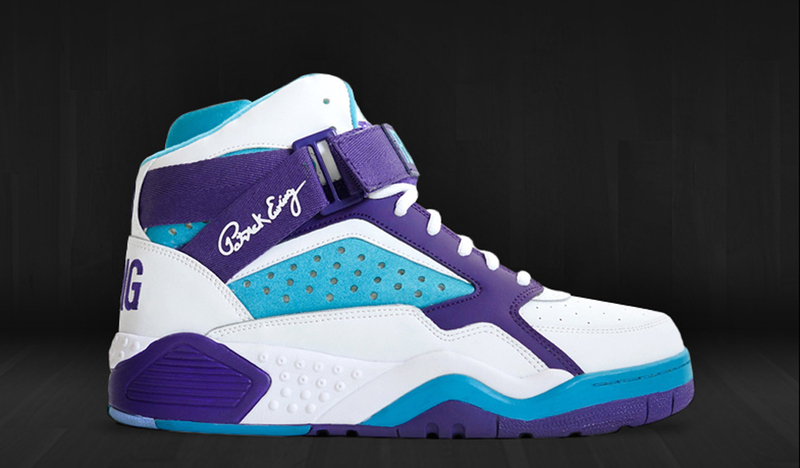 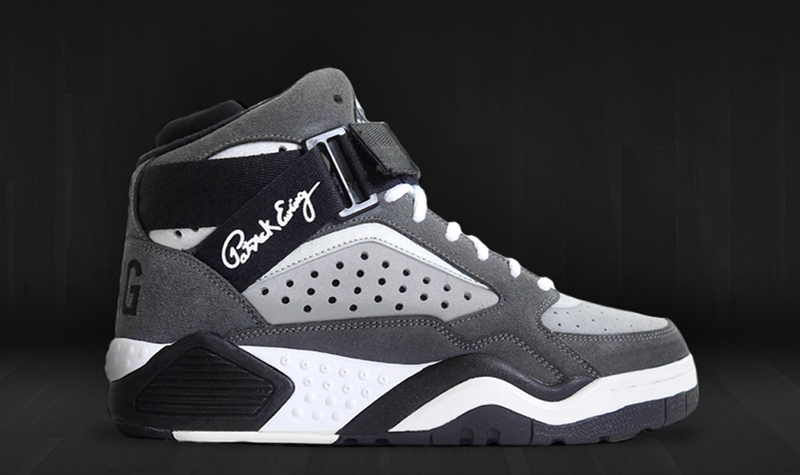 Ewing Athletics and Fila are also back with their latest collections. 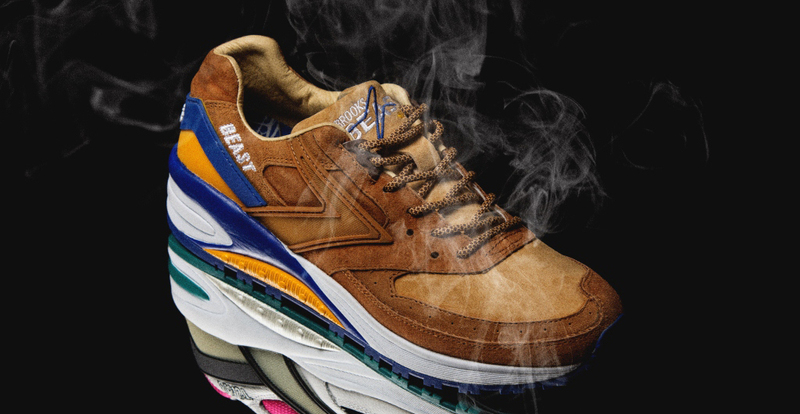 Collaborations from Ronnie Fieg x Diadora, mita sneakers x Brooks Heritage, Limited EDT. 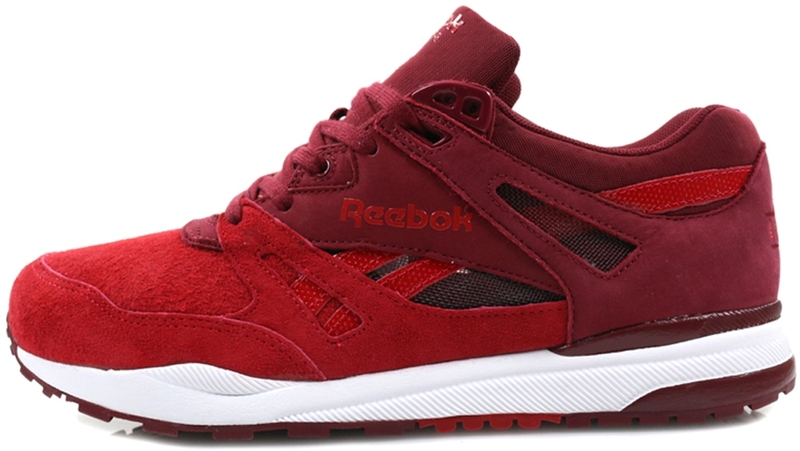 x Asics, Livestock x Reebok and Footpatrol x Lacoste rounds things out.